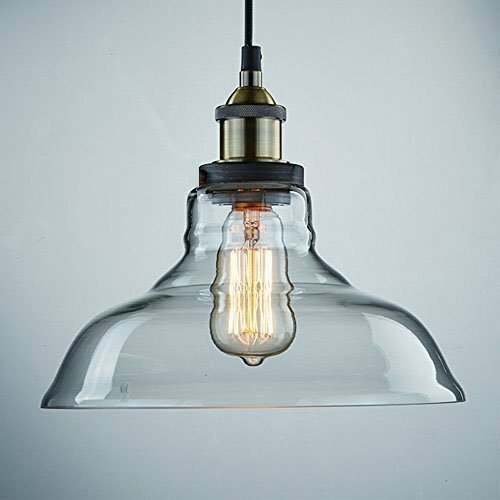 View More In Pendant Lights. Return Policy: All non-defective, unused and undamaged products must be returned within 1 month after you received. Please return it in original box if you don't need/want it. And BUYER need to PAY the RETURN SHIPPING FEES. We will check every returns carefully. If we find the returns is DAMAGED or USED upon received, the damaged light will be charged. If you have any questions about this product by CLAXY, contact us by completing and submitting the form below. If you are looking for a specif part number, please include it with your message.